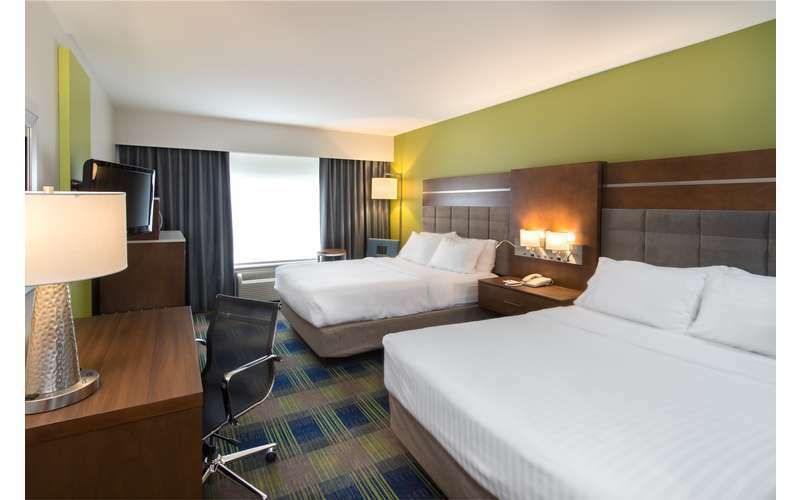 Our 59 handsomely appointed guest rooms and our 17 spacious suites are perfect for business travelers and vacationers alike. 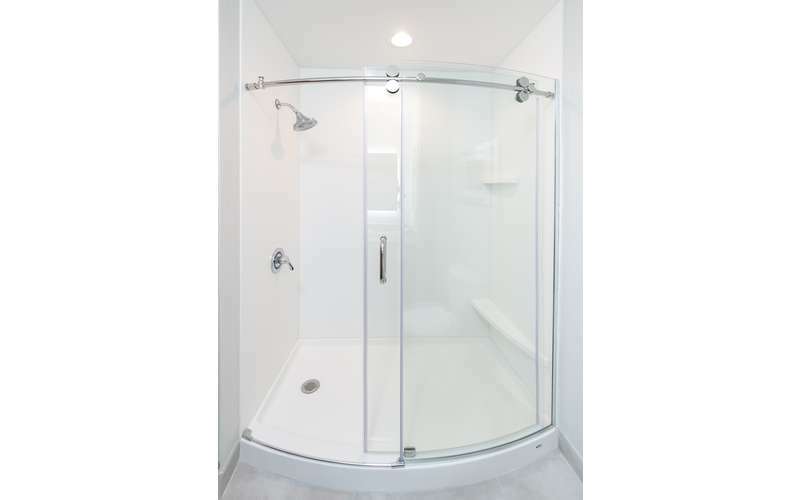 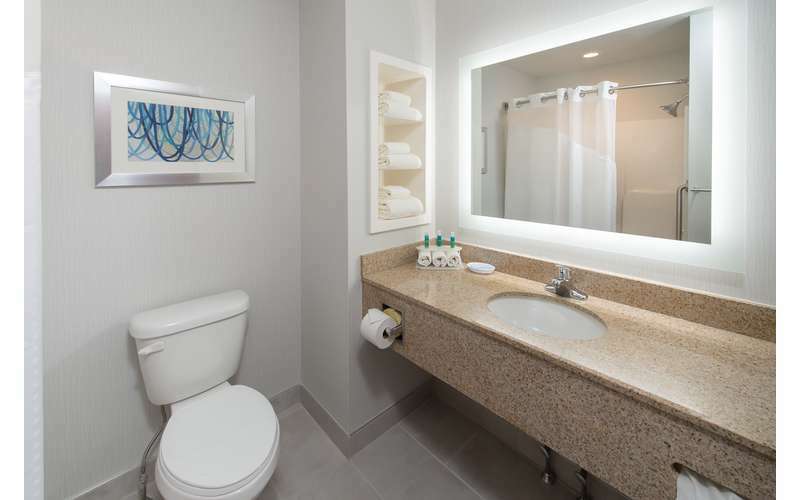 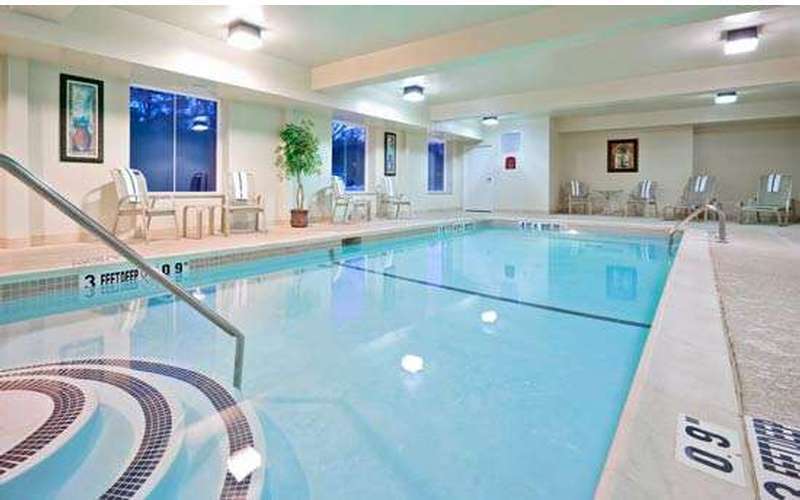 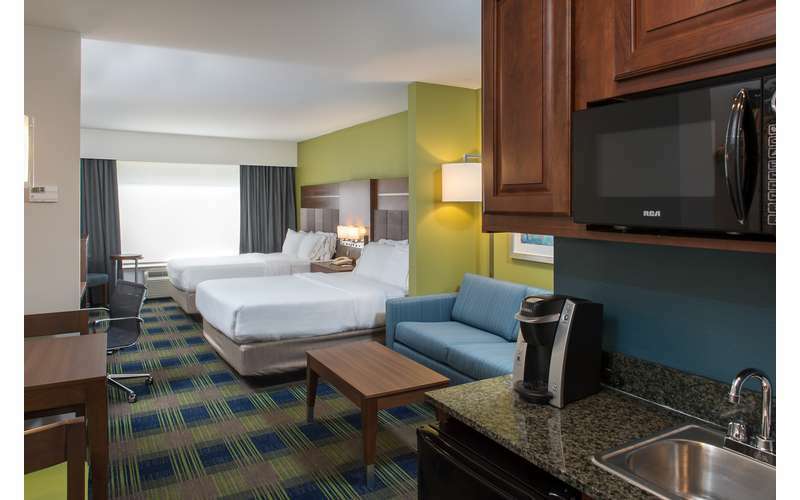 You will enjoy our charming décor and comfortable furniture in addition to the many conveniences each room has to offer. 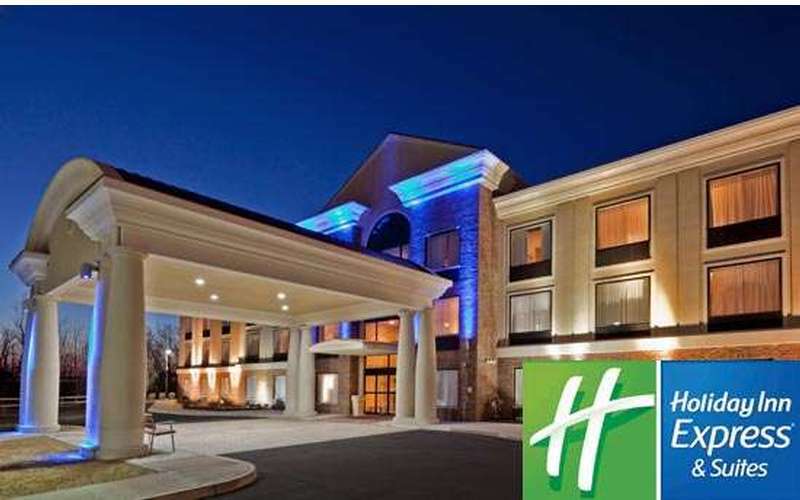 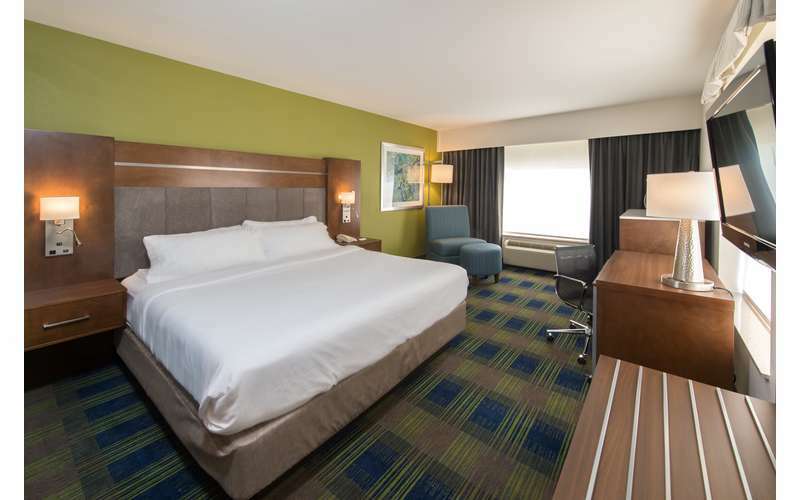 Come experience great rooms, friendly service and much more at the Holiday Inn Express!